Your opinion matters. 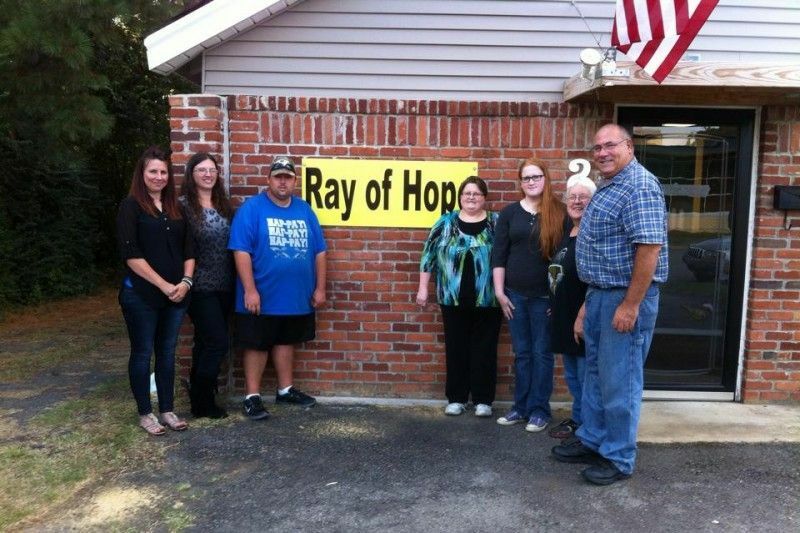 Leave A Review Or Edit This Listing for Ray of Hope Food Pantry, Inc. .
Pantry Details, hours, photos, information: Ray of Hope Food Pantry, Inc.
Our Faith based food pantry located on South Boston in Russellville serving Pope, Yell, and surrounding counties. If you need assistance, please bring in a picture ID and a utility bill in order to receive a food box. Please contact us if it is an emergency situation. Otherwise call for an appointment. We always need more information on our pantries. If you know of any details, volunteer information, website, hours or more description information about Ray of Hope Food Pantry, Inc. please add a comment (below the map on this page), with information. We will then display this for all visitors on this page. 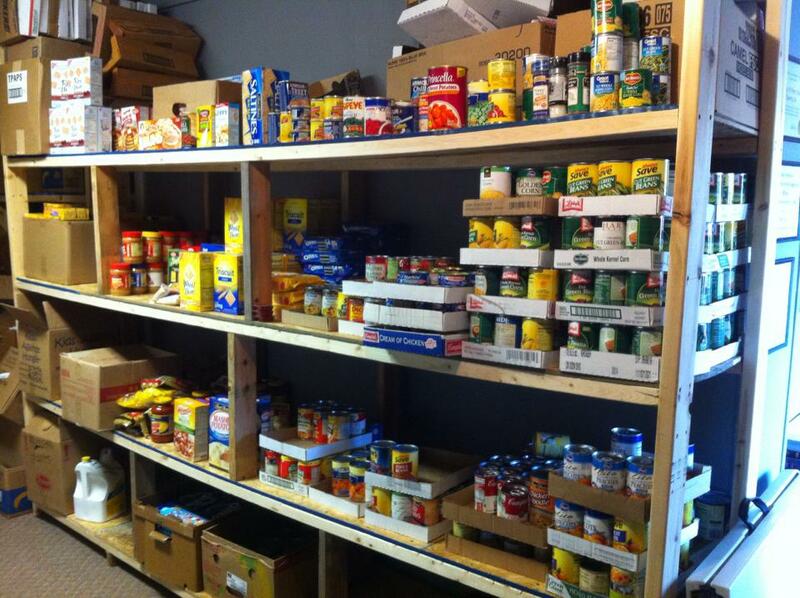 Locate Ray of Hope Food Pantry, Inc.